Summer is my absolute favorite time of year. We usually have a long list of things we want to do for summer. Things like, making a fort in the living room and sleeping in it, making our own popsicles and eating them on the porch, have a water balloon fight. These are all things that make summer special for us. One other thing I love about summer is decorating for it. My style was made for summer. 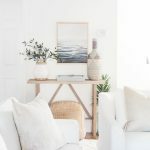 I love blue and white, casual chic decor, and what’s more casual than summer? 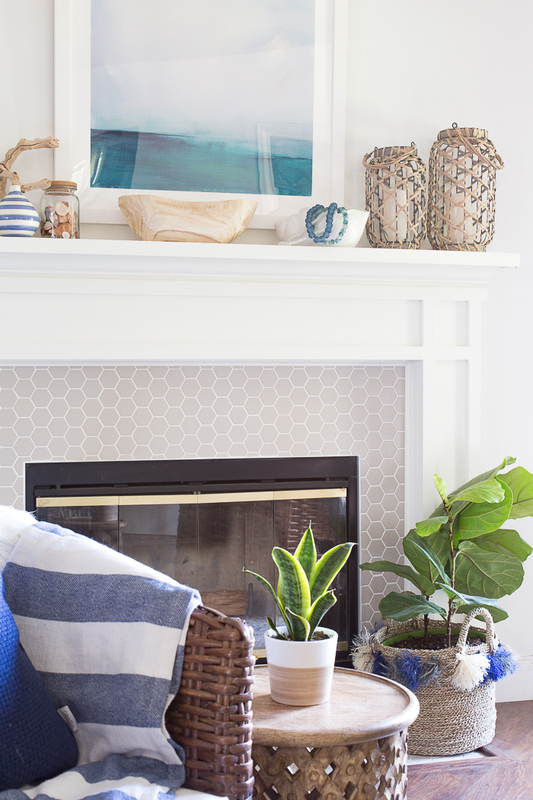 Today, I’m so excited to be joining some blog friends to share my summer mantel with you in hopes to inspire you to bring a little sunshine and summer into your home. If you are visiting from Sincerely Marie, I am so glad you are here! I’m still new to decorating a mantel since we just build out mantel/fireplace surround in December. 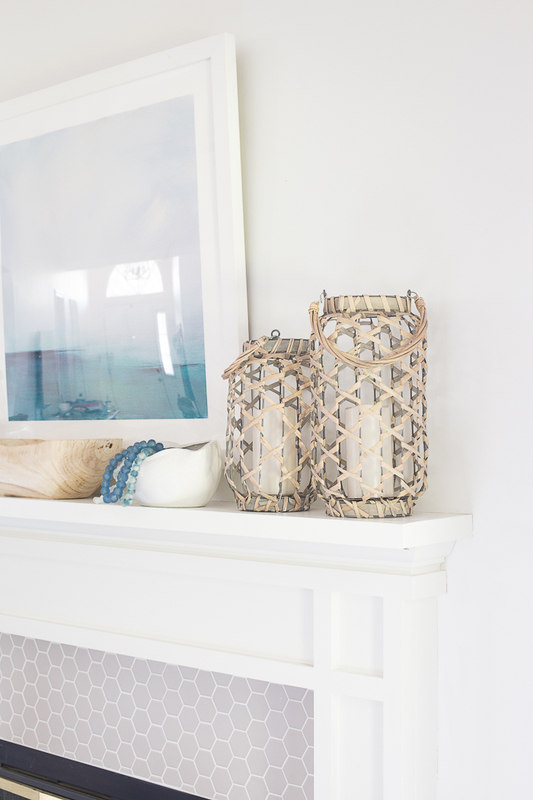 It’s been so fun styling this mantel of ours. One constant since we put the mantel up has been this print from Minted.com I absolutely love the calm colors and it really sets the tone for the entire room. For summer, a neutral palette with some blue accents and wood tones are what makes my heart happy. We just got back from an incredible family trip to Pensacola Beach a couple weeks ago. The girls spent hours on the beach with Matt searching for seashells and they found some really great ones. We put all of our favorites in a jar on the mantel. I also love these woven lanterns I got from Home Goods last year. 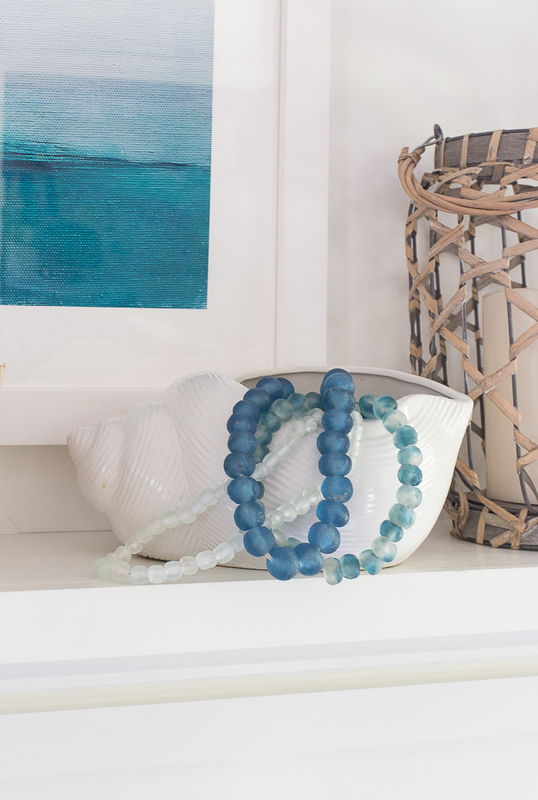 These glass beads remind me of sea glass, so how perfect are they for a summer mantel? 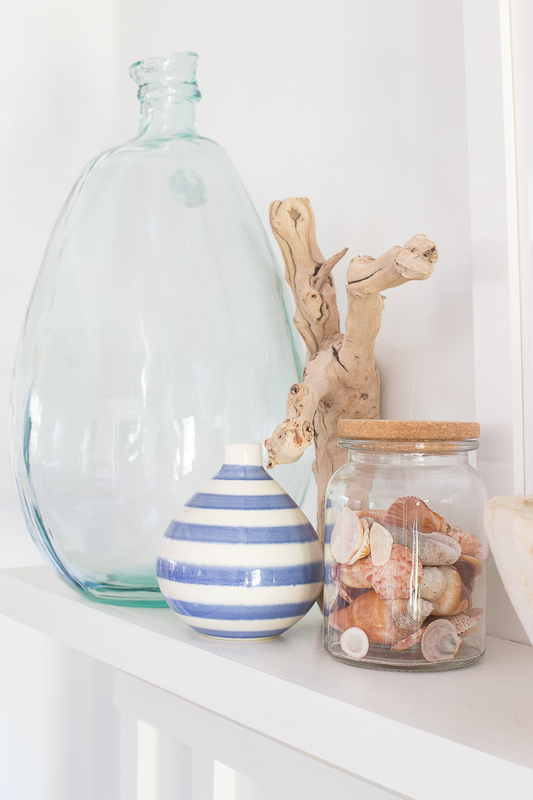 The summer mantel inspiration doesn’t stop here. 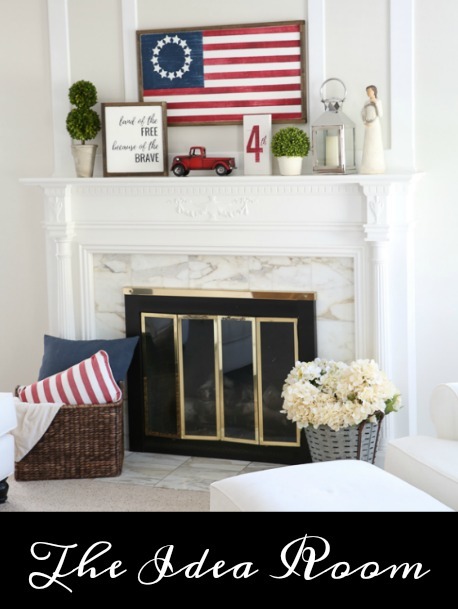 For more ideas, make sure you visit Amy from The Idea Room to see how she’s decorating her beautiful & patriotic mantel! Chelsea, I just adore your beautiful mantel! I love the soothing colors and that pretty driftwood. It’s perfectly styled! 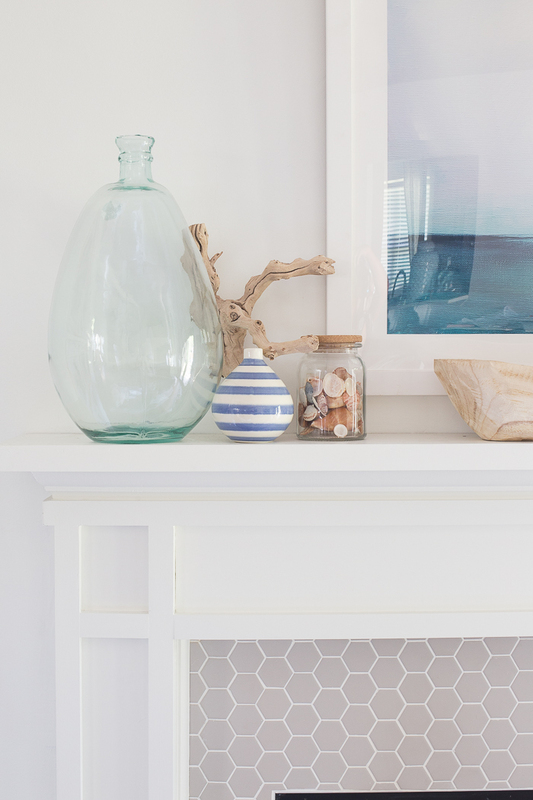 Love your coastal theme mantel, Chelsea! 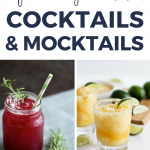 It’s so soothing and perfect for summer! Love the look! Where is the branch piece from? I love it! 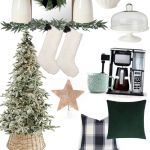 I think I need that blue striped vase. It’s adorable! This is a beautiful space! So calming and lovely. So pretty! The color scheme is so calming and peaceful! Such a beautiful beach feel.